On March 13, 2017, the Department released a revised template for the consolidated State plan under section 8302 of the Elementary and Secondary Education Act of 1965 (ESEA), as amended by the Every Student Succeeds Act (ESSA). The purpose of the consolidated State plan is to provide parents with quality, transparent information about how the ESEA, as amended by the ESSA, will be implemented in their State. 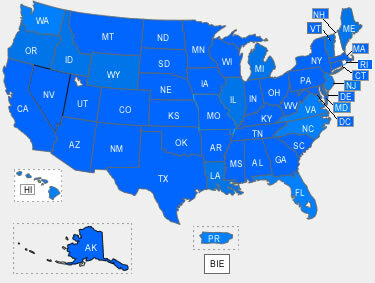 Even though a State Educational Agency (SEA) submits only the required information in its consolidated State plan, an SEA must still meet all ESEA requirements for each included program. For any program not included in a consolidated State plan, the SEA must submit individual program State plans that meet the statutory and regulatory requirements of each respective program. An SEA may choose to submit its consolidated State plan or individual program State plans by either April 3, 2017, or September 18, 2017. The Department will conduct a peer review following each submission deadline. After the Secretary approves a State plan, consistent with ESEA section 1111(a)(6)(B), an SEA may submit a request to amend its plan. In the future, the Department will provide more information on the process for submitting State plan amendments to the Department. Note: The documents below are for informational purposes only.